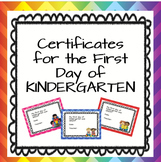 1st Day of Kindergarten Certificates: Day 1, Here We Come! 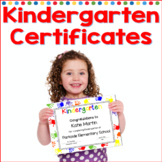 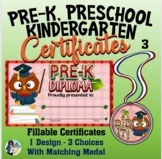 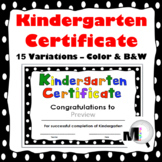 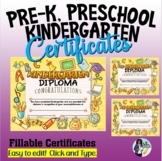 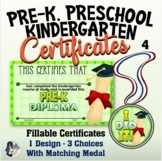 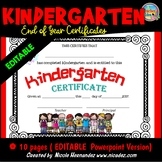 Celebrate your students becoming "Super Readers" with this bilingual certificate of completion! 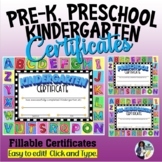 Space for student name, school name, school year, and teacher signatures.